Rudolf Altschul, born on February 24, 1901, in Prague, Bohemia, graduated from the German University of Prague in 1925 with an MUDr degree. He did postdoctoral work in neurology and neuropathology in the Charcot Clinic in Paris and at the University of Rome. 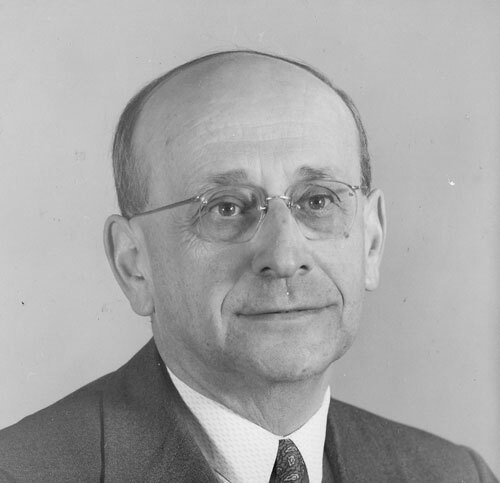 In 1929 he returned to Prague where he practiced neuropsychiatry and began research in the Department of Histology, German University. In September 1939 the Nazi occupation forced the Altschuls to flee to Canada. The Altschuls were aboard the S.S. Athenia, the first Allied ship to be torpedoed in World War II. They survived, but lost all their possessions and scientific records. In Saskatoon, Rudolph Altschul became an instructor in Anatomy at the University of Saskatchewan, and soon established himself as a dedicated researcher and a teacher regarded with trust and affection by his students. He became Professor and, in 1955, Head of the Department of Anatomy. He resumed his study of cellular reactions in atherosclerotic blood vessels, and eventually proposed the niacin therapy for hypercholesterolemia and hyperlipemia. 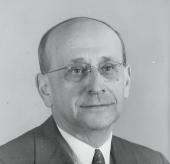 Altschul published on a wide variety of topics, including three books: Selected Studies on Arteriosclerosis (1950), Endothelium (1954), and Niacin in Vascular Disorders and Hyperlipemia (1964, posthumously). An enthusiastic photographer, a linguist, and a connoisseur of the arts, he was a Fellow of the Gerontological Society and of the Royal Society of Canada. He died in Saskatoon on November 4, 1963.